One of my favorite songs. Thank you. We still sing all the old hymns at my church and this is one we sing often. Morning by morning new mercies I see...I have always loved that lyric. 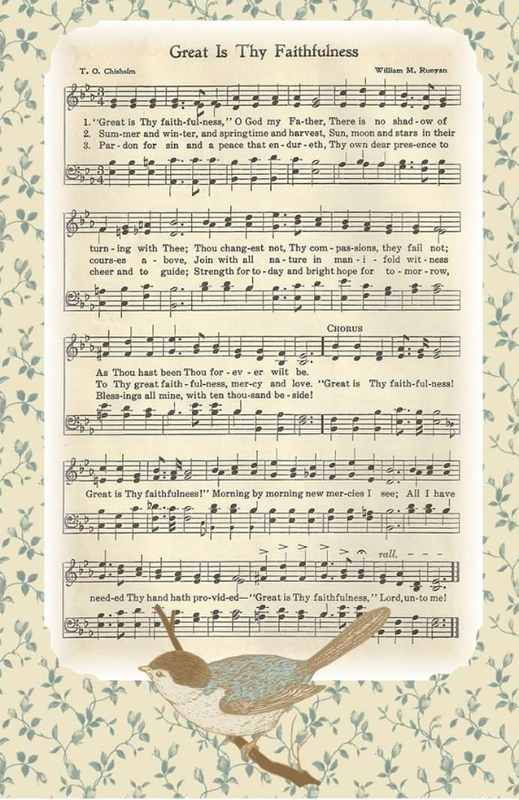 Thanks for sharing this beautiful old hymn.